Singapore is moving closer to ordering the Lockheed Martin F-35 joint strike fighter, according to program head US Lt. Gen. Chris Bogdan. 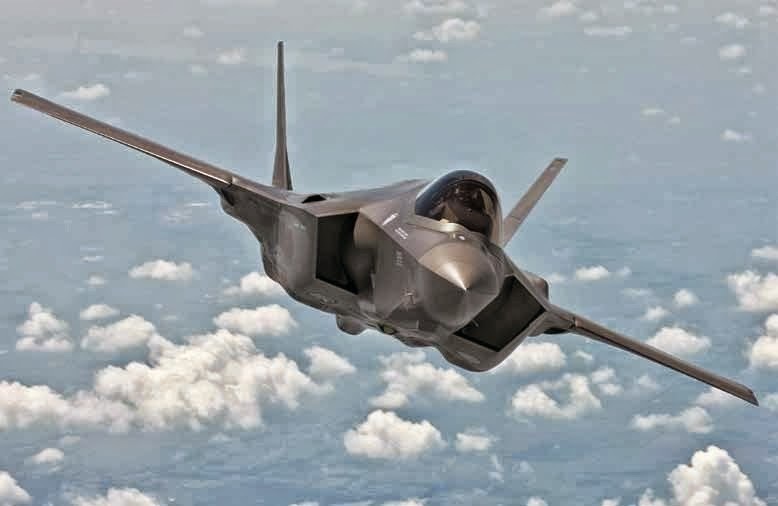 Bogdan also noted increased activity from potential foreign military sales (FMS) customers for the F-35, including Israel, which recently committed to a further 14 aircraft. "On the FMS sales front we're getting an increase in customer interest in the airplane," he said here at the Australian International Airshow at the Avalon Airport. "We have a number of other [potential] foreign military sales customers that are asking us to start a greater dialogue with them in terms of the airplane, including Singapore." Bogdan said that the joint program office (JPO) has been exchanging information with the Republic of Singapore Air Force for a number of years to support their decision making within their timeline. "Over the past year, the discussions we have had have deepened [and] their request for information has gotten broader, so that would indicate to us that Singapore has begun to take the next step toward making a decision," he said. 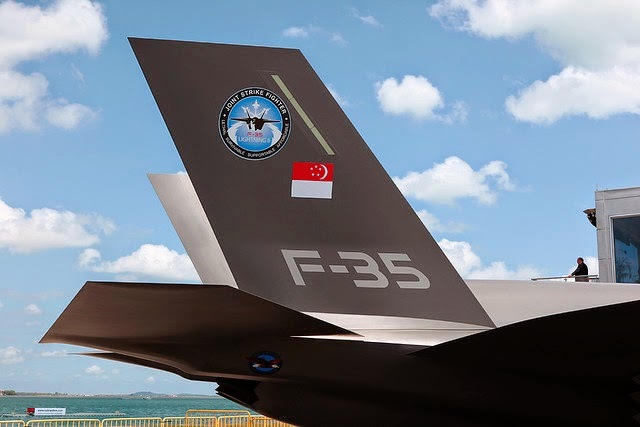 The government of Singapore had not indicated which F-35 variant it was interested in and had requested information on all three: the conventional takeoff, the short-takeoff vertical-landing, and the carrier model. Bogdan hosted a media roundtable on the opening day of Avalon 2015 with Australia's F-35 program head, Air Vice Marshal Chris Deeble. Deeble said the project to acquire 72 conventional F-35s for the Royal Australian Air Force was on track to deliver an initial operating capability by the end of 2020. However, Deeble identified several areas that were causing him concern, noting that the Australian project office carries out an independent analysis of the technical problems. "Understanding what capability we will get at the end of the development phase is really important," he said. "What does worry me is sustainment and training and support to the aircraft. The autonomic logistics global system is still evolving. It is behind, it is late and we have to do more work to accelerate that and understand what that means in a national context."